This webinar focuses on the role of the chaplain in helping to identify spiritual issues from the unique perspective of oncology patients, including 1) control and powerlessness, 2) changing sense of self, 3) isolation from self, others and God, 4) positive and negative meaning-making. The oncology chaplain's relationship with patients and families is unique in that it often lasts for extended period of time over the course of the illness. This webinar will equip chaplains to recognize and provide effective spiritual care over the course of the illness. The chaplain's role may have to adapt as patients' concerns change through each stage of the disease process: Initial diagnosis, ongoing treatment, relapse, and end-of-life. 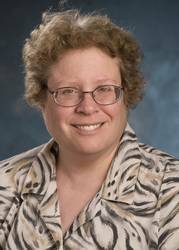 Rabbi Jodie Futornick, MA, BCC is staff chaplain at Swedish Medical Center in Seattle, WA. For the last ten years, her chaplaincy has been primarily for oncology patients and families. 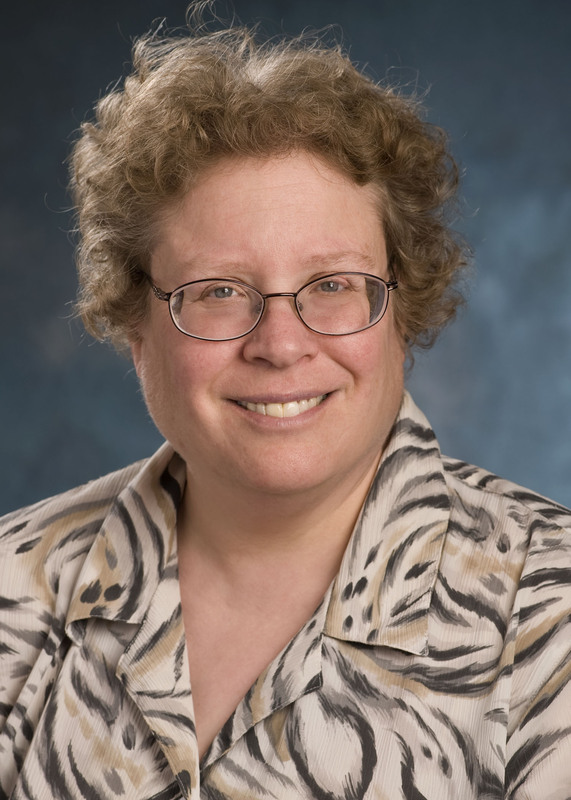 She received her MA and rabbinical ordination from the Jewish Theological Seminary in 1989, an MA in Bioethics and Healthcare Policy from Loyola of Chicago in 2011, and is currently working on a DBe (Doctor of Bioethics) degree, also from Loyola. She has been Board Certified through APC since 2007, and she currently chairs the Bioethics Standards of Practice task force. She has also completed the Healthcare Chaplaincy certificate for Palliative Care Chaplaincy.